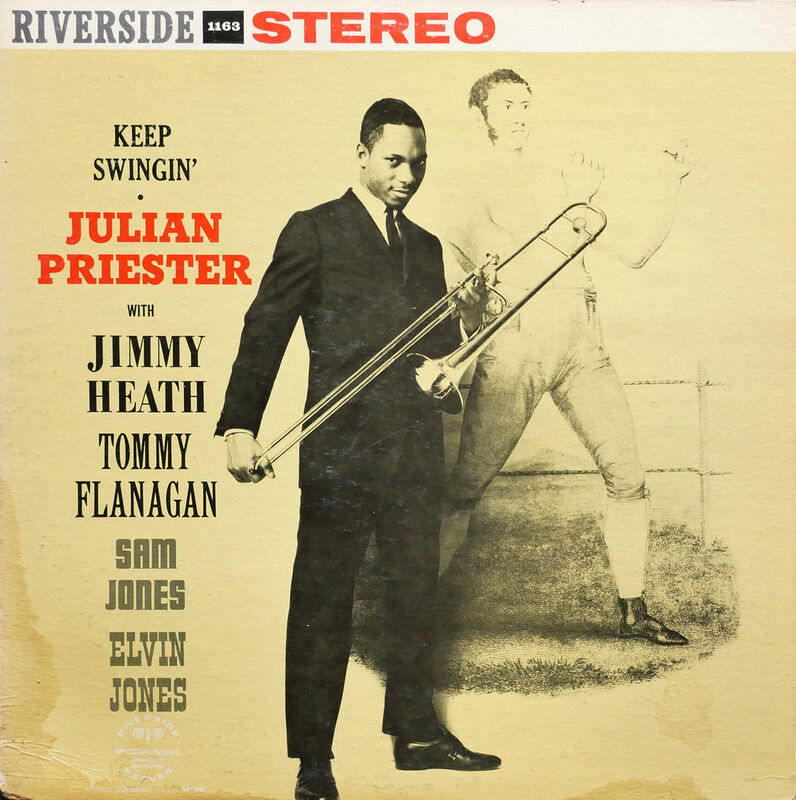 No either/or for trombonist Julian Priester, who switches smoothly from avant-garde and fusion to hard bop, and back. 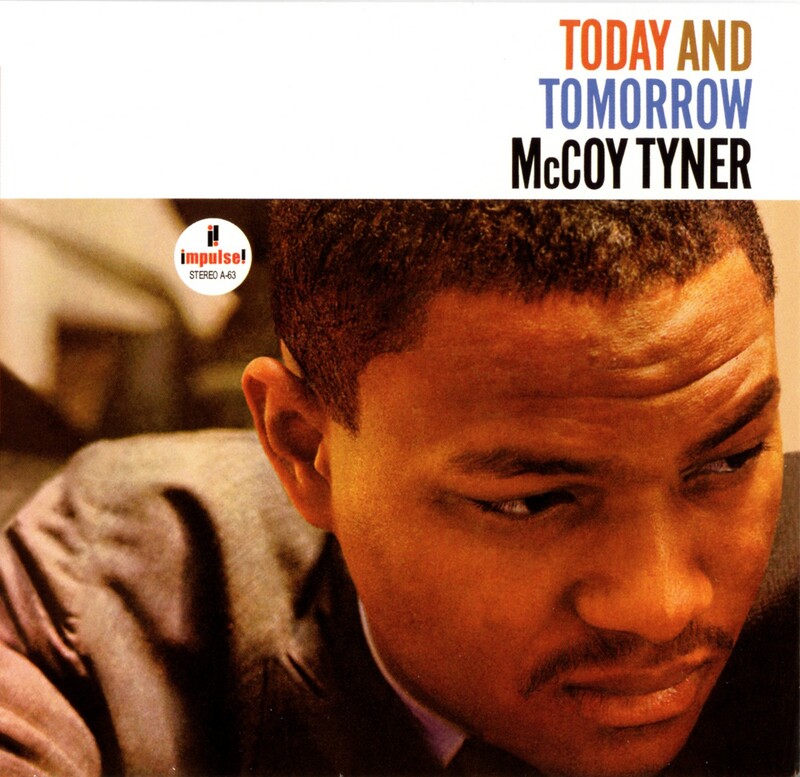 His 1960 debut album on Riverside, Keep Swingin’, fits neatly in the latter category. Here’s an open-minded gentleman who isn’t satisfied to keep playing in the same bag for the rest of his days. In high demand by stalwarts of modern jazz, Priester played and recorded with Max Roach, Art Blakey, Johnny Griffin, Blue Mitchell, Freddie Hubbard, Lee Morgan, Booker Little, Clifford Jordan, Stanley Turrentine and McCoy Tyner. Then too he was part of Sun Ra’s orchestra on and off from 1956 to 1995. In the early 70s, Priester held the trombone chair in the Duke Ellington Orchestra. One year – 1969 – Priester was featured on organist Lonnie Smith’s The Turning Point, the other – 1970 – he joined the experimental Mwhandishi band of Herbie Hancock for three years. 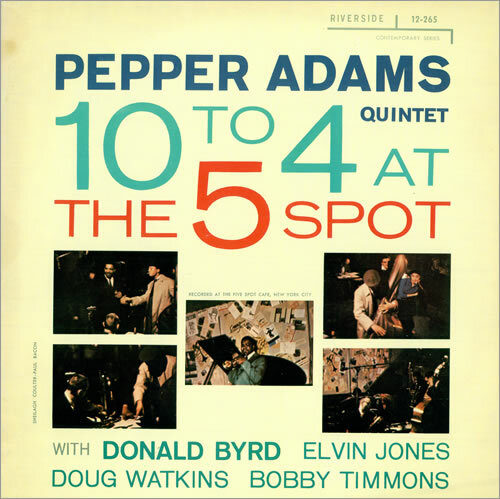 Priester cooperated with Charlie Haden, Eddie Henderson, Dave Holland and Anthony Braxton. Yet, his teenage years in Chicago, where Priester was born in 1935, were spent on stage with blues and r&b legends as Muddy Waters and Bo Diddley. Well, avant-garde doesn’t mean anything if it at least has a semblance of the roots, right? Right. Discussion forum’s open. Draft or bottle? One can imagine what attracted Duke Ellington to Julian Priester. Priester is skilled in the modern approach of pioneer J.J. Johnson, not a specialist of certain techniques like the earlier Ellington trombonists, but his sound is tart and joyful. His fluent lines have sustained swing and his phrases have built-in blues feeling. In 1960, while he was part of Max Roach’s group, Priester set himself in the limelight with two releases. Generally, Spiritsville is the album that gets the attention on the world wide jazz web. It’s a fine album that boasts the challenging tune Excursion and a great ballad reading by Priester of It Might As Well Be Spring. However, it’s weird that Keep Swingin’ is largely ignored. There’s swing and then there’s swing. Spiritsville, with McCoy Tyner, Sam Jones and Art Taylor in tow, has no lack of it. Yet I feel that, somehow, the juices aren’t really flowing, the spirit is held in check by God knows what. Something between the devil and the deep blue Hudson River. Keep Swingin’ may not be a classic session, but it has the edge on Spiritsville. The line-up includes tenor saxophonist Jimmy Heath, pianist Tommy Flanagan, bassist Sam Jones and drummer Elvin Jones. The stars stood in the right spot, the time was right, the guys were in sync, in a happy mood, comfortable. The Detroit cats, Elvin Jones and Tommy Flanagan, were cracking jokes, is what one is liable to imagine. Because the mood is right. The session is relaxed yet urgent. 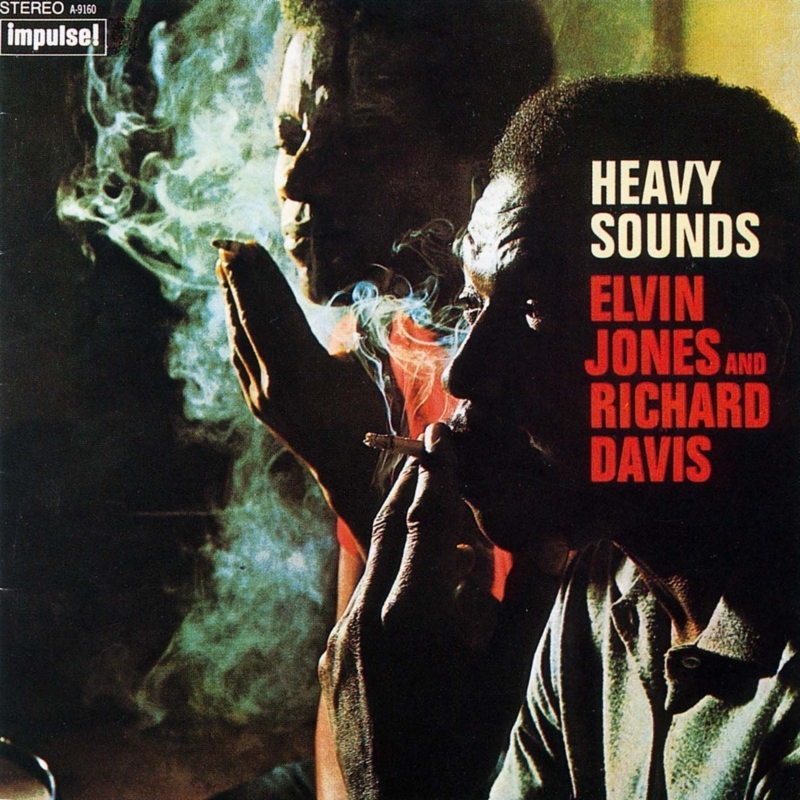 There are a number of blues-based tunes like Heath’s 24-Hour Leave, Priester’s Bob T’s Blues, bop-inflected tunes like Priester’s The End, Under The Surface, Charles Davis’ 1239A, the standard Just Friends and the Edwards/Greene ballad Once In A While. Bob T’s Blues is a low-down mean slow blues. Priester’s in-your-face handling of the Just Friends melody after the solos, coupled with his booming sound, is a gas. Jimmy Heath is fiery and gutsy. Flanagan is sprightly as spring water. His lines, full of ideas, move so effortlessly! Sam Jones and Elvin Jones are tight-knit and greasy, Elvin Jones is on top, teasing Sam like (although they’re not related) the older brother throwing curve balls to the kid brother with a bat that’s too big for comfort. They’re like a steam locomotive that, if asked for, could keep running from here to eternity, and back. Priester is at the wheel, smiling. Julian Priester lives in New York City, where he plays and teaches. Listen to Keep Swinging’ and Spiritsville back to back on Spotify below. In it goes, smoothly, like the royal lemon pie of my favorite pattisier. 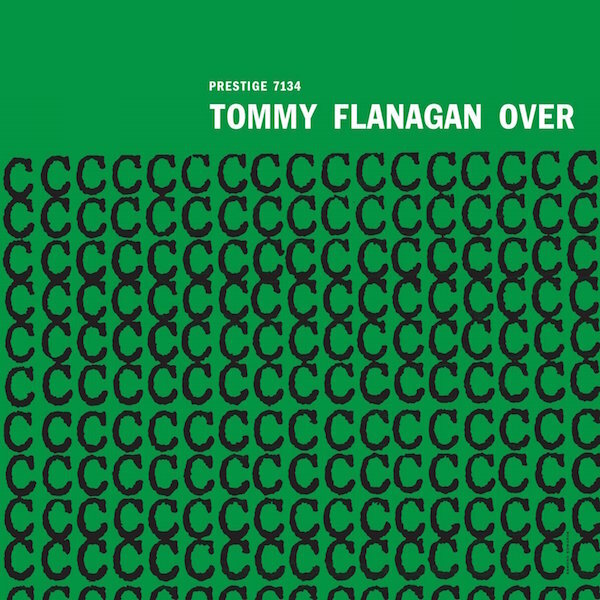 The ingredients of pianist Tommy Flanagan’s debut album as a leader, Overseas, are the best of the best, farm-fresh and complement each other in all sorts of interesting ways. Listening to Flanagan follow up Charlie Parker’s speed devilish Relaxin’ At Camarillo with the elegiac, orchestral Billy Strayhorn classic Chelsea Bridge is a gift for the auditory senses. Abundant proof of the pianist’s class. A lot of Flanagan’s inventive and influential flair is present on these tunes and album: a striking penchant to alter melodies, often with the use of surprisingly chic dissonance, wonderful continuity of ideas, a snappy beat. Moreover, that triumvirate of talents – let’s make it a foursome adding a delicate yet determined touch – is put to use for creating, as Flanagan once put it succinctly, ‘an overall tonality’. Ever since arriving in New York from his hometown Detroit in 1956, Flanagan had been in constant demand. Influenced by both the old masters Teddy Wilson, Art Tatum and Nat King Cole and bebop pioneer Bud Powell, Flanagan adapted easily to differing surroundings. For much of the sixties and seventies, Flanagan accompanied Ella Fitzgerald, which prevented him from recording many albums as a leader in the sixties. During the following decades, however, Flanagan sealed his reputation as a master of the trio format. 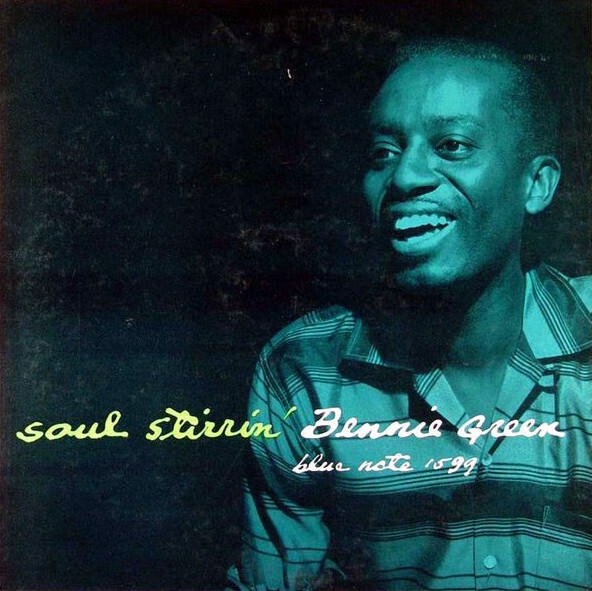 As a sideman in the late fifties and sixties, the pianist not only recorded prolifically with a number of top-rate colleagues like Kenny Burrell, Kenny Dorham, Phil Woods, Dexter Gordon and Coleman Hawkins, but also partook in two undisputed all-time classic albums: Sonny Rollins’ Saxophone Colossus and John Coltrane’s Giant Steps. 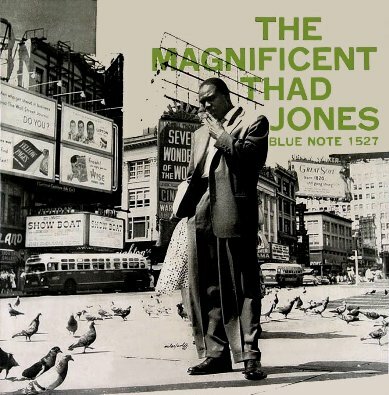 How it came about that Flanagan got the lucky break to be involved in Coltrane’s complex masterpiece instead of first choice Cedar Walton is recounted here in a talk of Walton with journalist Marc “Jazzwax” Myers, jazz ambassador sui generis. Incidentally, one of Flanagan’s many Enja albums, 1982’s Giant Steps, is dedicated solely to Coltrane’s masterwork, and masterfully so. Did Flanagan feel the need to prove that his playing had improved since 1959? Overseas, which was recorded in Stockholm, Sweden while Flanagan, drummer Elvin Jones and bassist Wilbur Little toured with trombonist J.J. Johnson, spawns immaculate, spirited trio work. You will cherish the Elvin Jones masterclass of drumming with brushes. Not only does Jones swing effortlessly, his brush work is probing and highly charged. Very unusual and an absolute gas! The pocket at breakneck speed that Jones and Little lay down in Verdandi – a title and composition that suggest the influence of John Lewis; think Milano or Vendôme – is a dream for a pianist of Flanagan’s capacities, who answers the call with a showcase of virtuosity for beauty’s sake. There are a number of blues-related tunes on Overseas, Flanagan explores the form like a geologist a cave, picking in crevices, drawing back in contemplation, moving on and (unlike many geologists), finding light at the end of the tunnel. The one-minute solo in Skal Brothers, a tune that has a Ray Bryant-feel, is awe-inspiring. The rumble of Eclypso’s theme is reminiscent of Caravan. Flanagan would re-visit his original tune on the 1973 Enja album Eclypso. By then, the public was used to the release of a splendid Flanagan album. In 1957, the flawless, ambitious Overseas announced the arrival of a leading piano artist with tremendous abilities, charm and vision.